hmm, bullpen and chick backpack, ok! I don't know if this can be fixed or how long it may have been known but just wondering if we could ever make Pure pyrrhotite instead it being the tiger gem? When the daily card event will start ? Also is there a chance that the galder coupon be sold/exchanged to the NPCs? Like for example: the 10 galder coupons and coins to be exchanged for 10 galder, 50 galder coupons for 50 galder and etc.? Here are the details of the things that have changed with the Guild update. - Coins can only be obtained through Guild Battles. 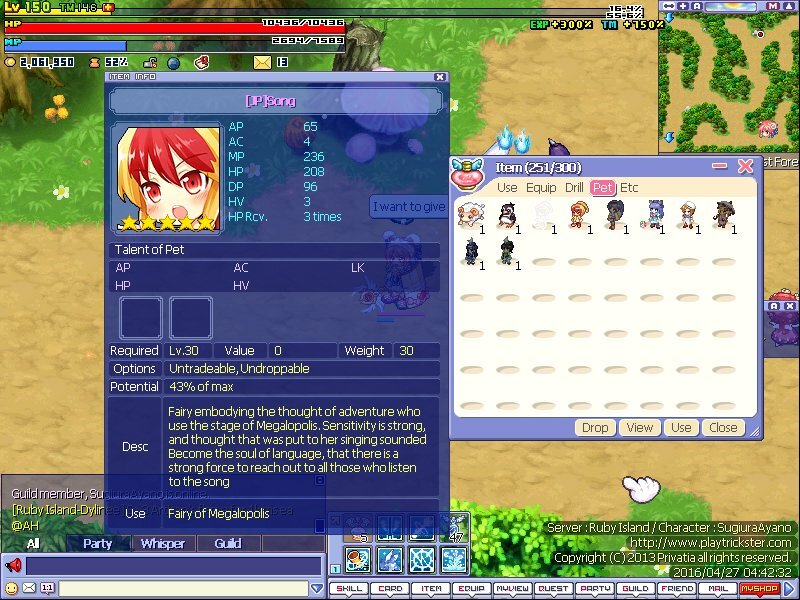 - Purchase a Guild Emblem in order to register your Guild Emblem. - You can choose the form, color, and icon you want for your Guild Emblem. - Click on [Register Emblem] to complete the process. - With the change in the Guild system (with ranks for Guild members), all the previous authorizations will be reset. - You can expand the number of Guild members up to 128. - Member Increase costs 1,000 coins. - There is a storage for the Guild now. - The Guild Storage costs 1,500 coins. 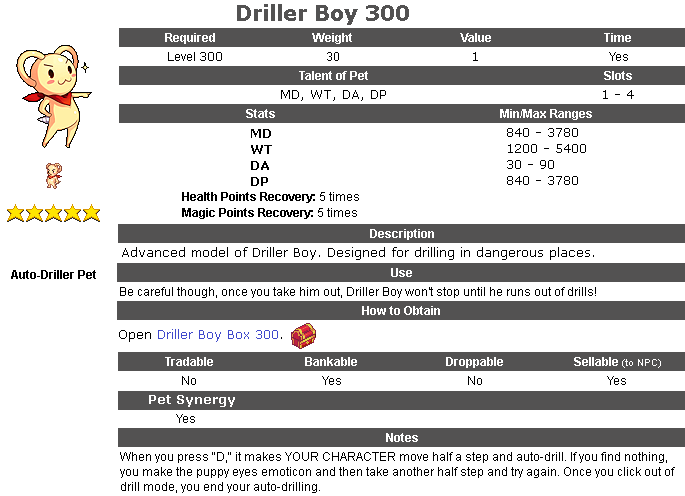 - Untradeable items, timed items, or items that cannot be kept in the storage/bank cannot be stored. - You can expand the slots for your Guild Storage up to 800 slots. - Expand Storage costs 1,500 coins. - Emblem Package available in the Guild Shop. - Add 5 templates to your Emblem production options. - You can change your Guild Name now. This pet doesn't say anything? Not even the chat balloon? The drop of koiosu, instead of Souls, or in addition to the drop Souls, (because JP Souls, for now dont give to trade for equips) we could drop some box, as the ED Boss in CT.
Because not everyone is lucky to drop uniques, and when we kill often, gets a bit exhausting only receive comp wastle or good comp. 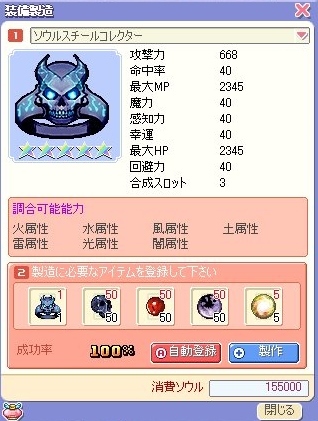 Like kill Koiosu (Or Kronos) 1k times, and dont receive nothing... Is just a sugestion to encourage more people to kill Tartarus boss many times. (Oh.. And im sorry for the bad english) -.-"
Please take note that the event will be reset tomorrow, April 28, 2016 at approximately 6:00 a.m. website time. This is to enable all players to participate in the event again. If you are currently doing the event, please complete it before the reset. If your event were in progress, and the reset happens, you will lose all quests done. Thank you for informing us about this issue. Thanks thanks for including Janus'Wings.. I would like suggest something i've already thought before: bosses monsters drop on every kill [a must drop item] one 'Boss Ticket' so we can trade bosses tickets for uniques on a NPC somewhere around caballa. Every time you kill a boss, it drops a '<Boss Name> Unique Ticket'. 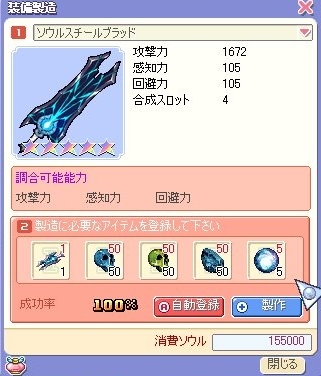 With this ticket you can exchange boss unique equipments. Well, of course the rate of item trade would be directly proportional on the value of the item. This way we do not kill the boss hunt, stimulate the galder sell, create a new market demand and do not disappoint players who had a real hard struggle to get some unique item on whatever boss. If GM agree, i can do the full chart table for it for valuation, very specific to each boss monster. From what source you got that information? On the last week i saw a post saying Paula isn't possible and we didn't had any clue when it would come out. Do we keep at least quest items? Also, when does the event end? I think I've read every comment on the thread and didn't see any deadline.